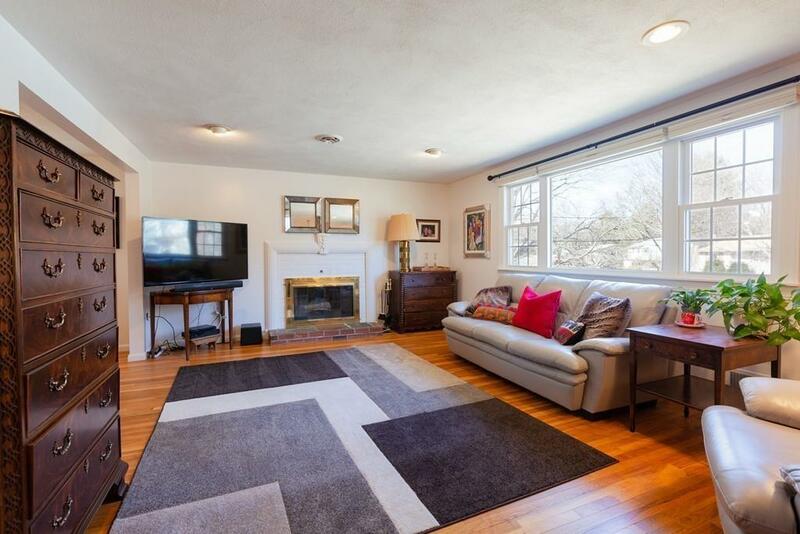 Current Owner has made many updates to this Wonderful Home in a North Framingham Neighborhood! Walk through the Front Door and you will see a new Grey "Wood Grain" Vinyl Floor (2019) that leads to a Family Room with Fireplace with the Same Floor. 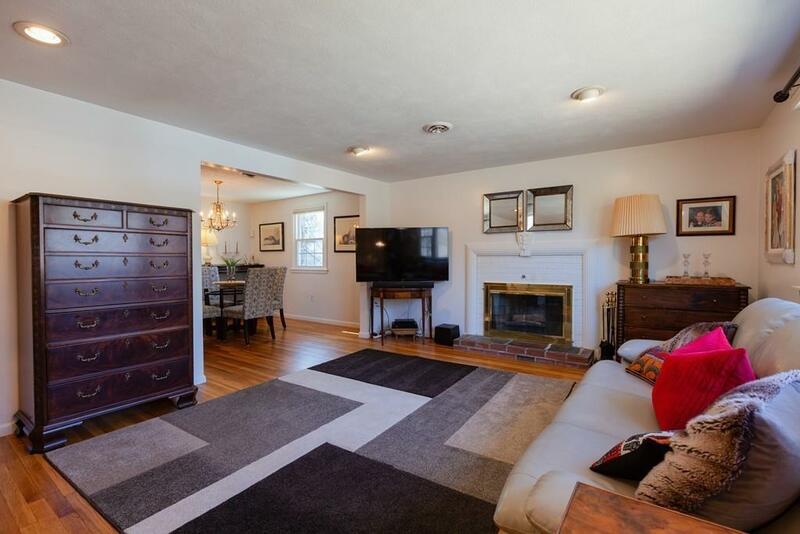 A Separate Laundry/ Half Bath is located right off the Family Room. 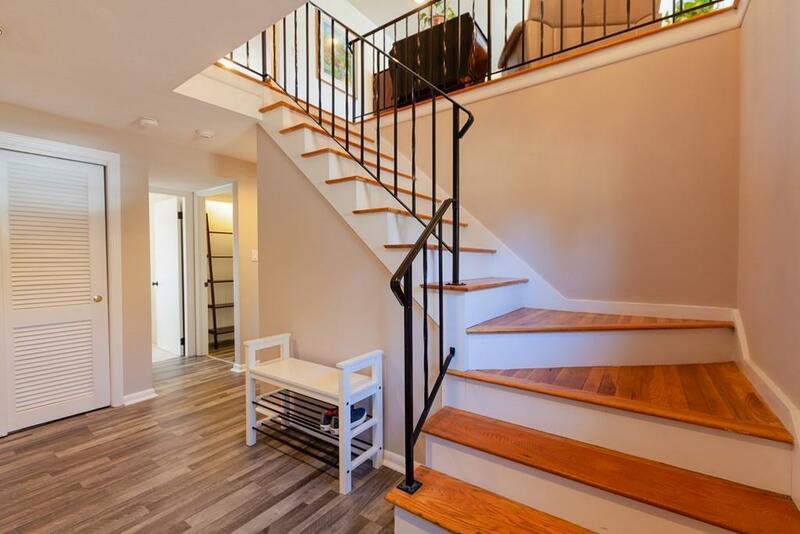 The Second level features Hardwood Floors throughout the main living Spaces (refinished 2017) The second floor features a Kitchen with Stainless Steel Appliances that leads to a Dining Room & large Fireplaced Living Room. A Screened in Porch off the Kitchen overlooks the Large Yard with In-ground Pool fenced in from the rest of the large Flat Yard. Down the Hall you will find the Master Bedroom with En-Suite Bath with new Floor (2019) and Two additional Bedrooms. A Renovated Full Bath completes the Second Floor. All this and more not far from Shops and Commuter Routes! Don't wait on this one! Listing courtesy of Rachel Bodner of Coldwell Banker Residential Brokerage - Sudbury. Disclosures Seller Can Not Close Until September 22nd However Seller Will Vacate Prior To That And Rent Back To Buyer With Mutually Agreed Upon Price if Buyer Wants To Get in Earlier. 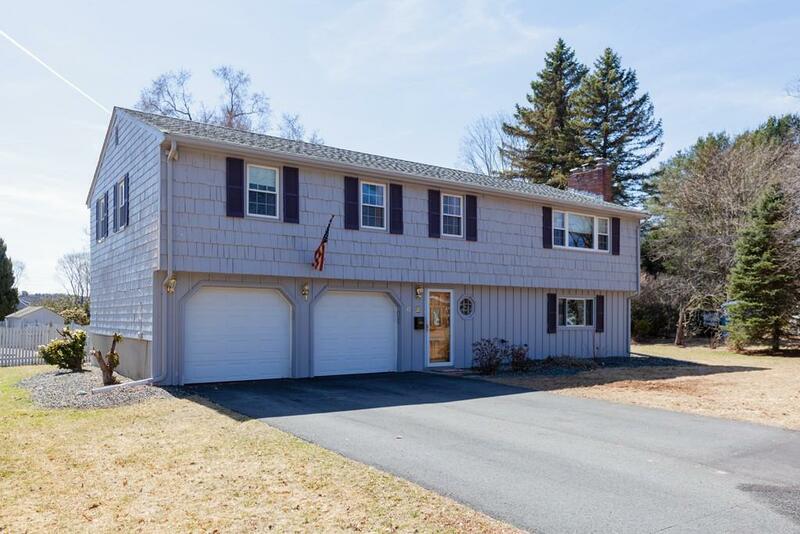 Listing provided courtesy of Rachel Bodner of Coldwell Banker Residential Brokerage - Sudbury.